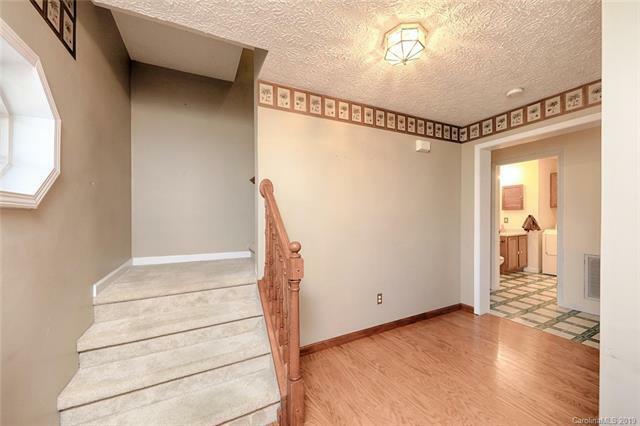 One owner , 2 story with basement in established neighborhood. 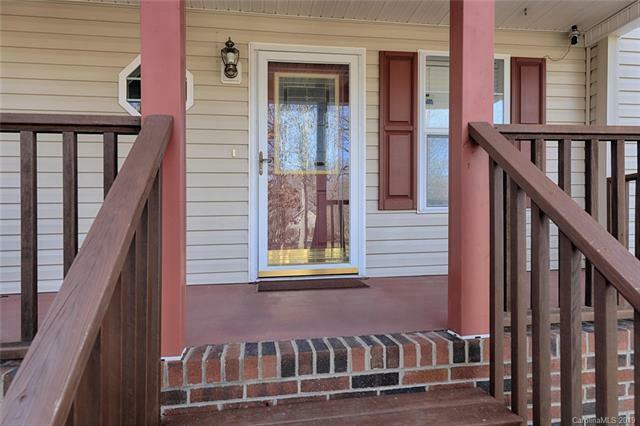 3 bedrooms 2.5 baths and large bonus room upper and large room in basement both great for entertaining. Floor plan offers Large Livingroom with hardwood floors. 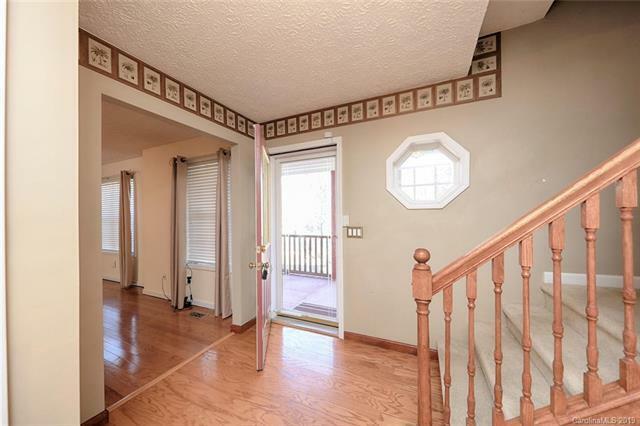 Formal Dining that lead to large deck with trex decking & Hot Tub and private backyard. Kitchen has ample cabinets , New dishwasher 2017 and moveable island .New roof ,gutters & gutter guards in 2017. Finished basement with wood stove for alternate heat. Attached 24 x 24 2 car garage, .92 acre lot and storage building. 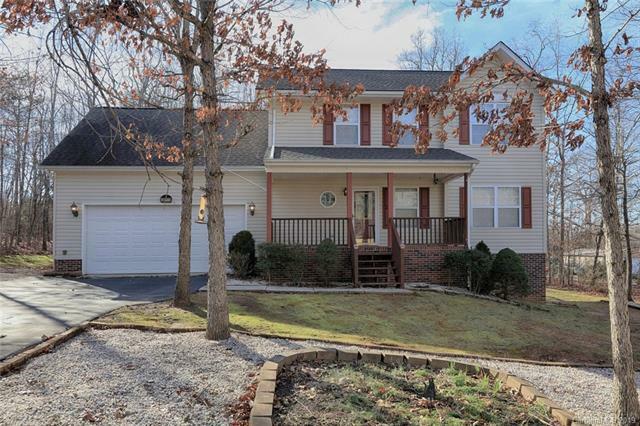 Close to Hickory, Maiden, Denver and new highway 16 to Charlotte. Close to Lake Norman. Seller has American Home Shield on property. MOTIVATED SELLER. Offered by West Norman Real Estate. Copyright 2019 Carolina Multiple Listing Services. All rights reserved.